Russian mining giant Alrosa held an auction for special size rough diamonds (over 10.8 carats) at the Israel Diamond Exchange (IDE) Israel last week, selling 92 rough diamonds weighing 1,700 carats in total. The overall revenue amounted to $9.3 million. 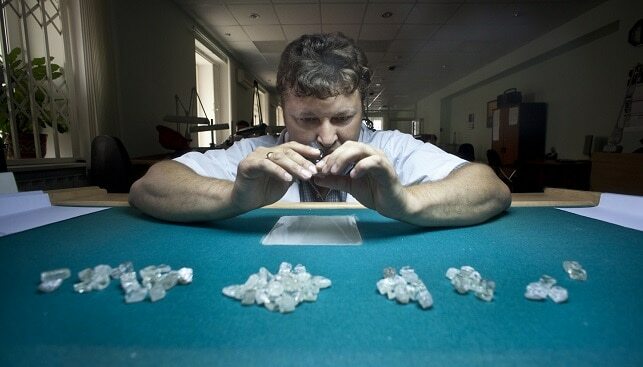 According to Alrosa, more than 30 companies won “in different auction positions”. In 2018, the Russian miner held six auctions for special size rough diamonds in Israel, raking in almost $90 million in revenue. 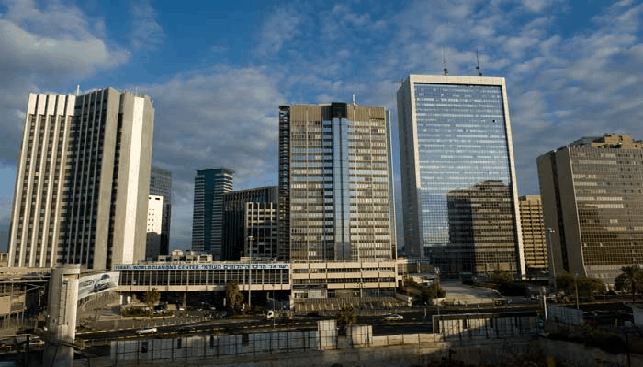 Alrosa will hold four more auctions in Israel during 2019. 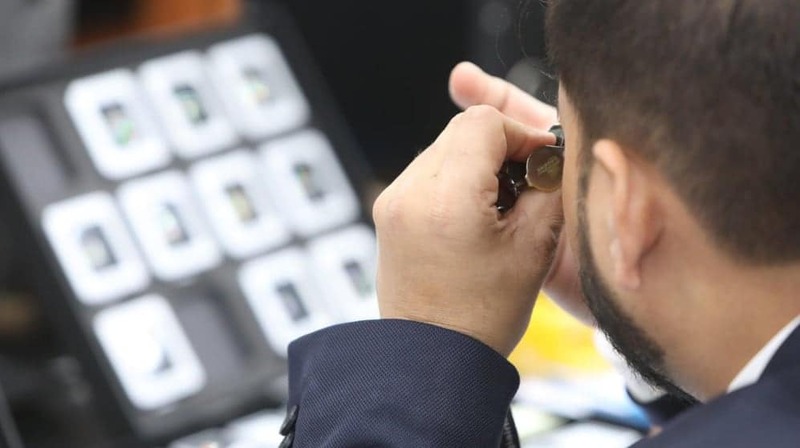 Evgeny Agureev, Director of the United Selling Organization at Alrosa, commented on the auction: “Local firms, most of which specialize in large rough diamonds, participated in the auction, as well as other representatives of the global diamond market. We invited over 100 companies. The auction completed with good results, the demand for our products in Israel market remains stable”.